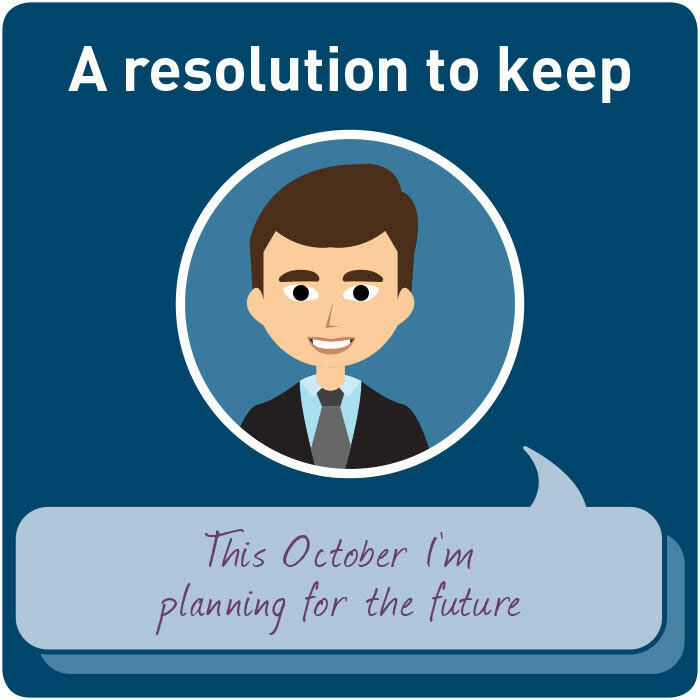 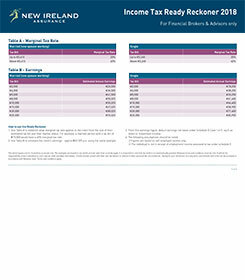 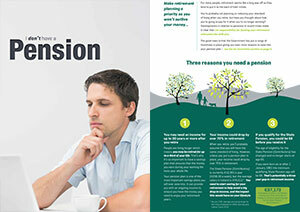 Tailored pension articles that you can email to your customers to get them thinking about their pensions. 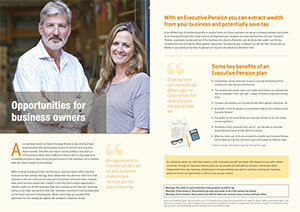 Key Marketing Centre campaigns to support your pension sales. 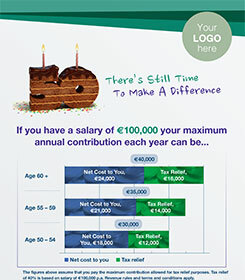 Click on an image to be brought directly to that campaign on Marketing Centre. 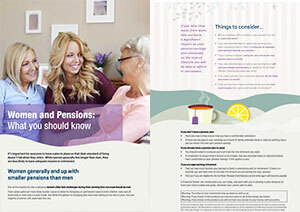 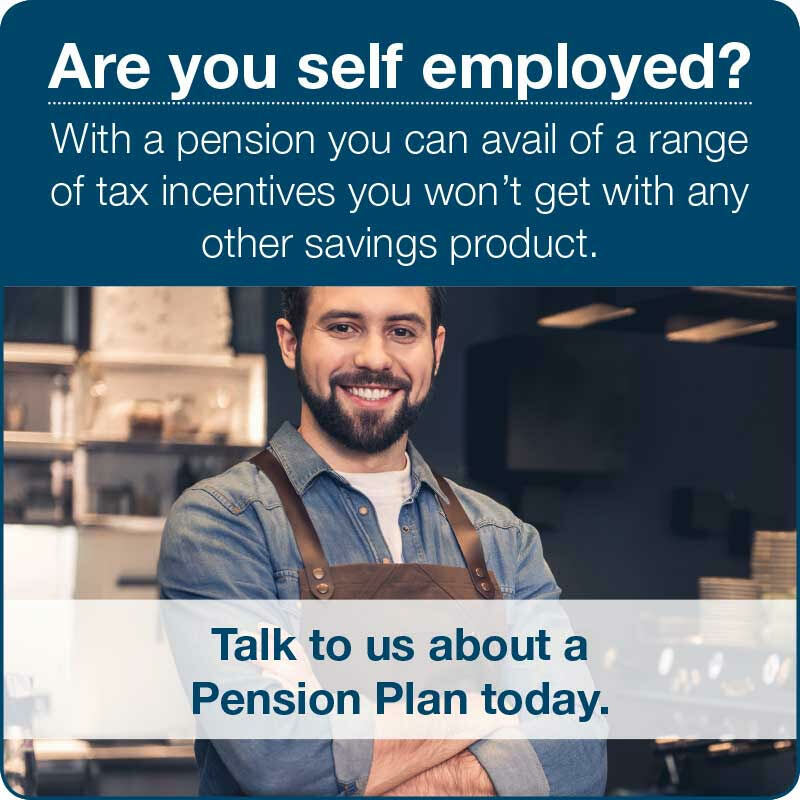 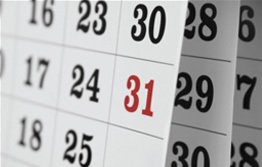 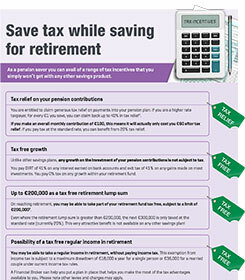 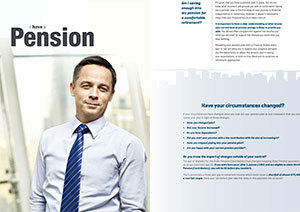 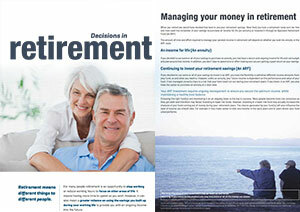 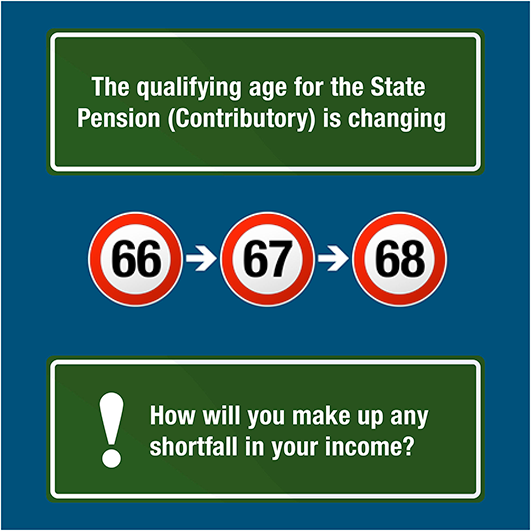 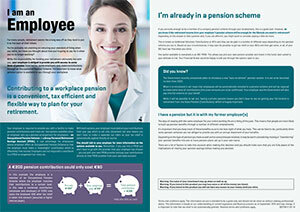 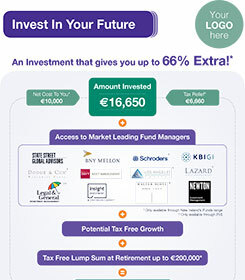 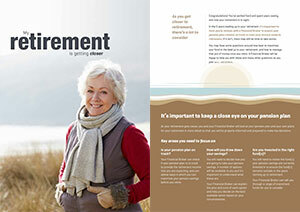 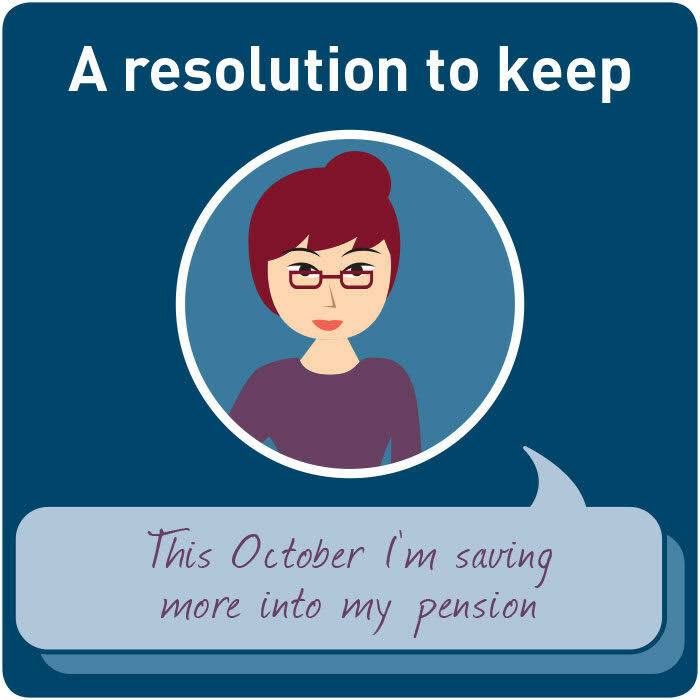 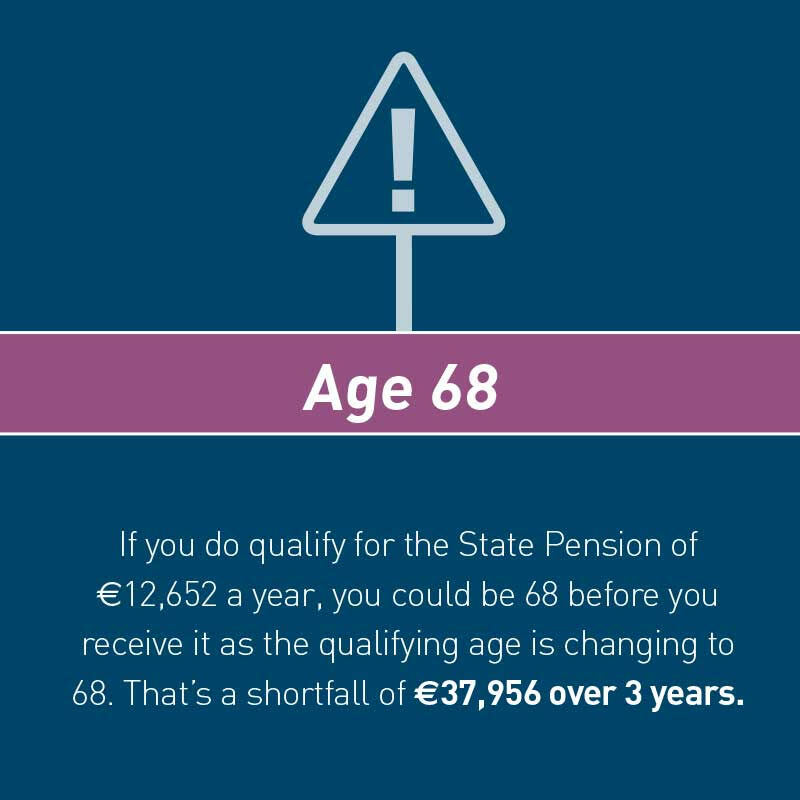 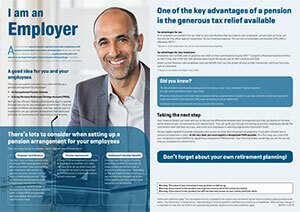 View the full range of pensions campaigns on Marketing Centre. 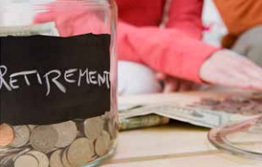 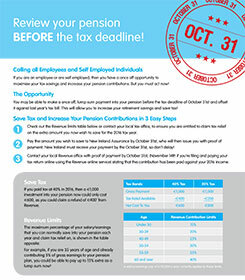 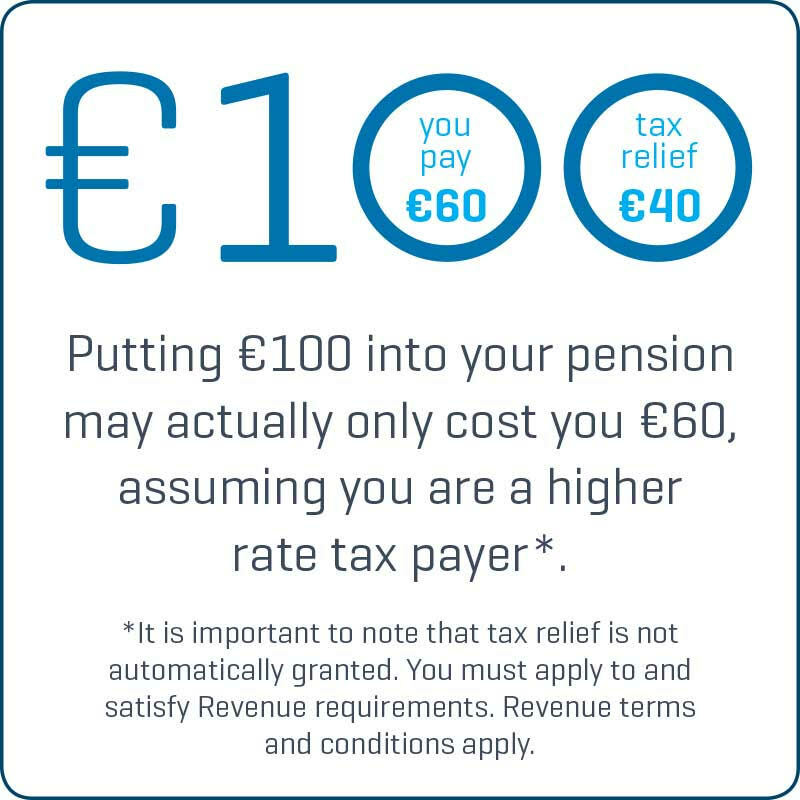 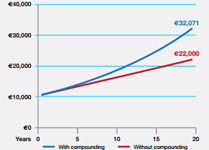 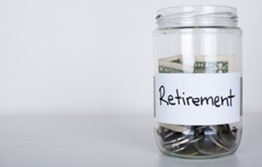 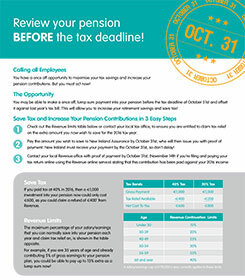 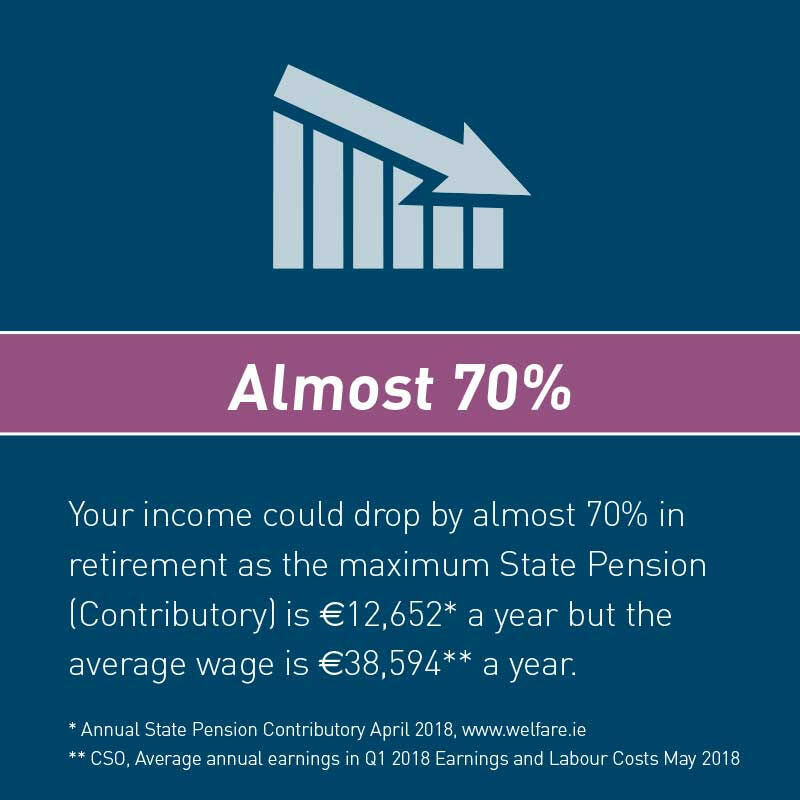 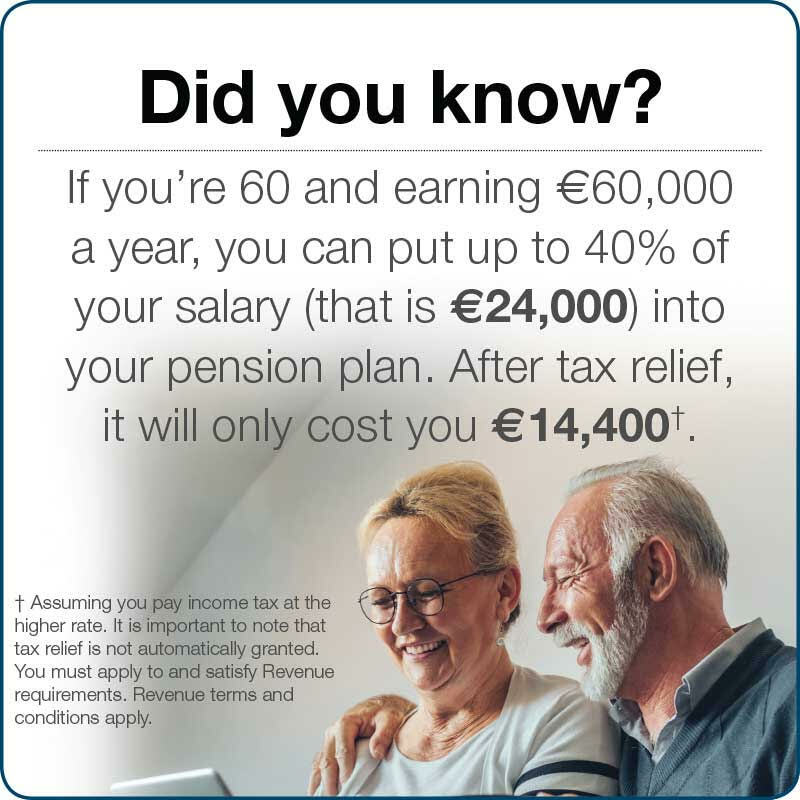 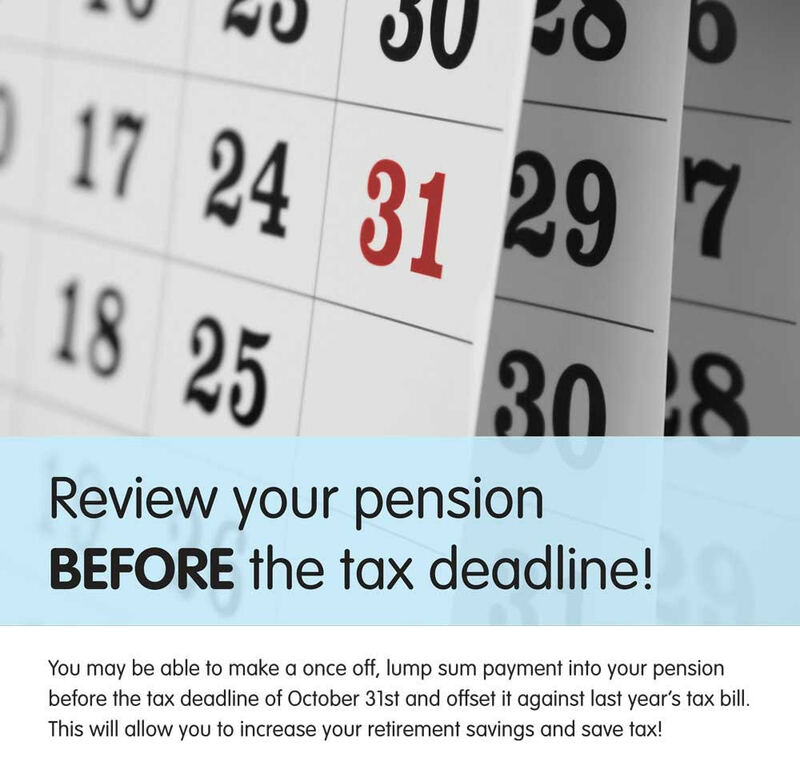 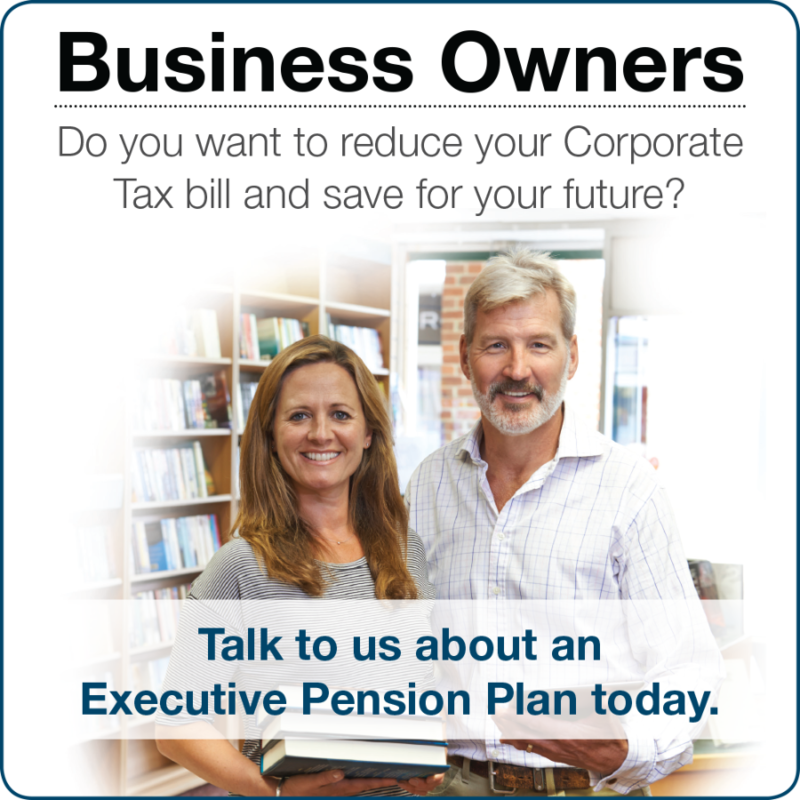 Marketing supports focusing on the tax benefits of pensions.